Why do I see these empty boats, sailing on airy seas? There it will wait me many weeks, and then, at last, will pass. O empty boats, we all refuse, that by our windows wait! I’ve been learning a lot about the art of field recording via this accessible site and there are some great personal blog posts to read. 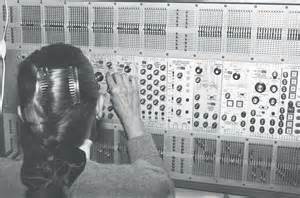 Here is the link to the most recent post about sites that aim to promote female sound artists.